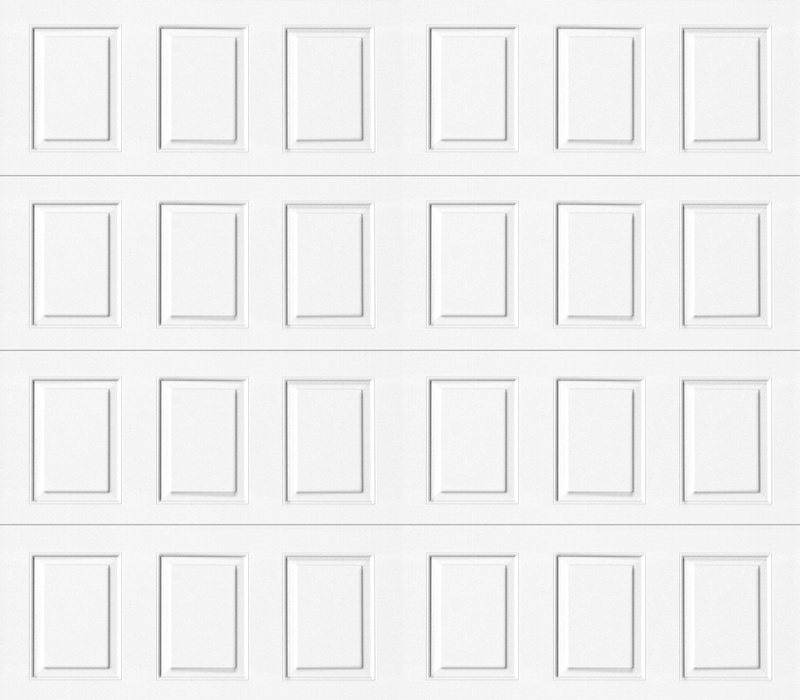 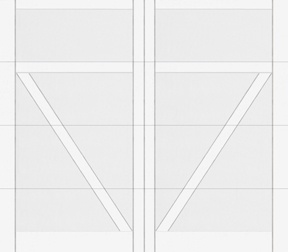 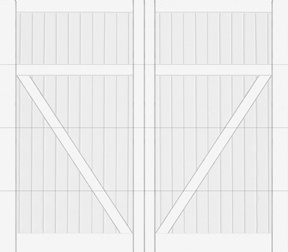 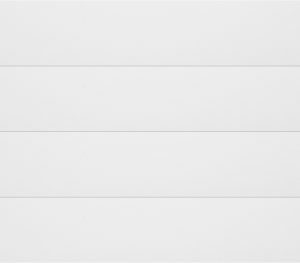 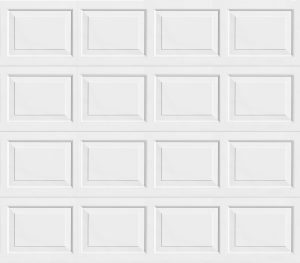 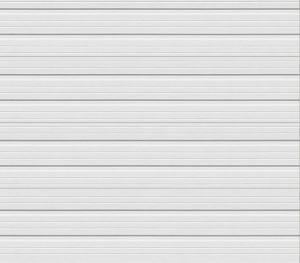 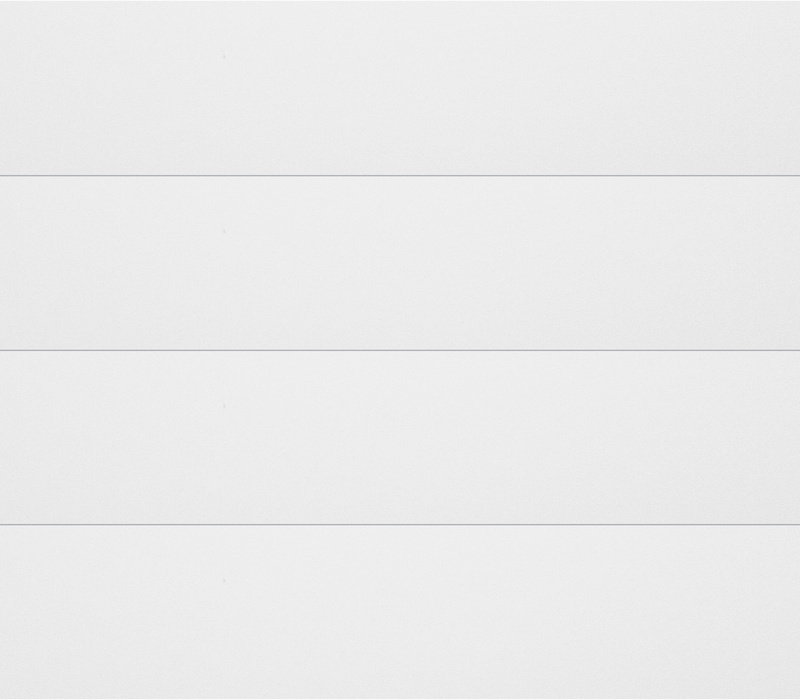 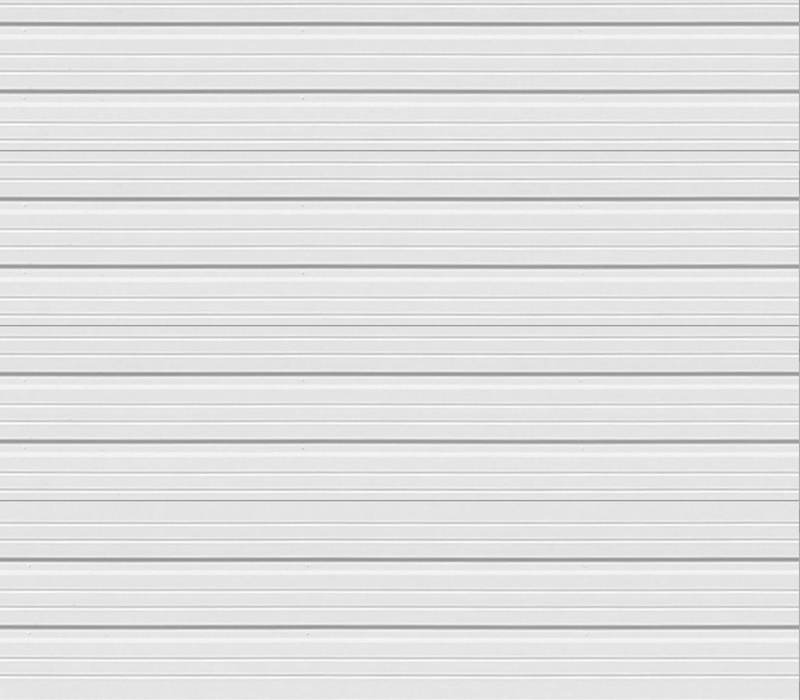 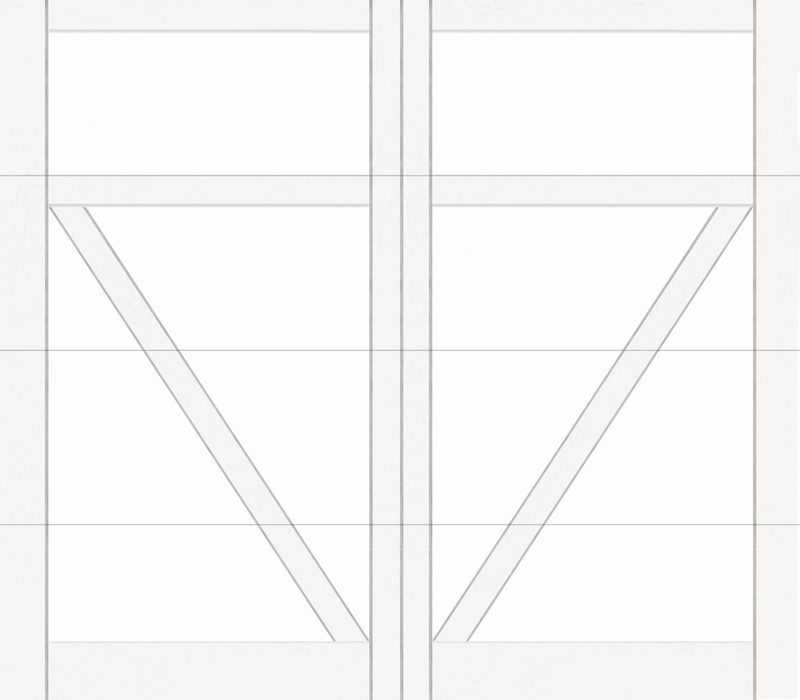 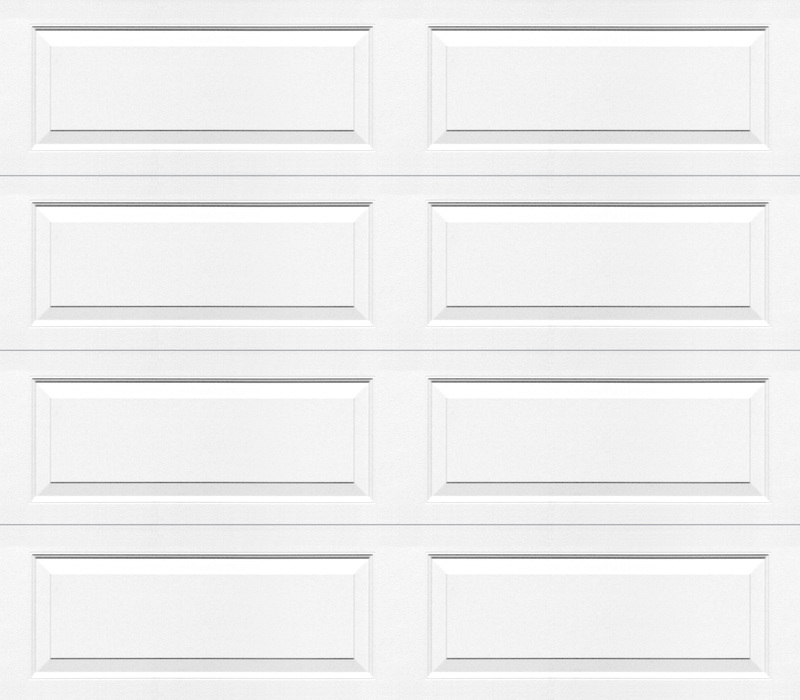 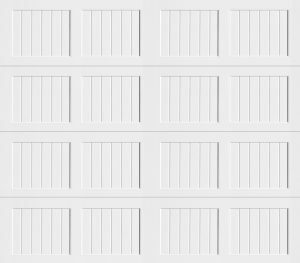 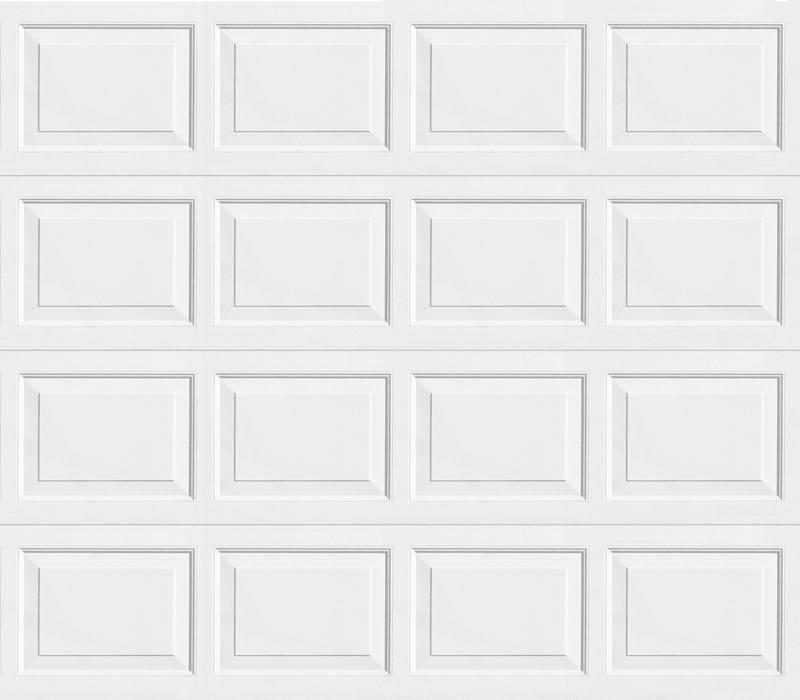 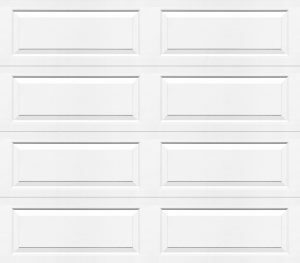 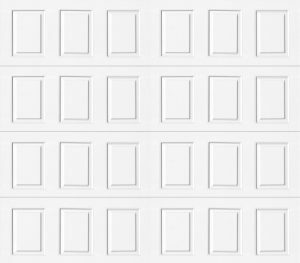 Residential Garage Doors - Durand Garage Door Inc. 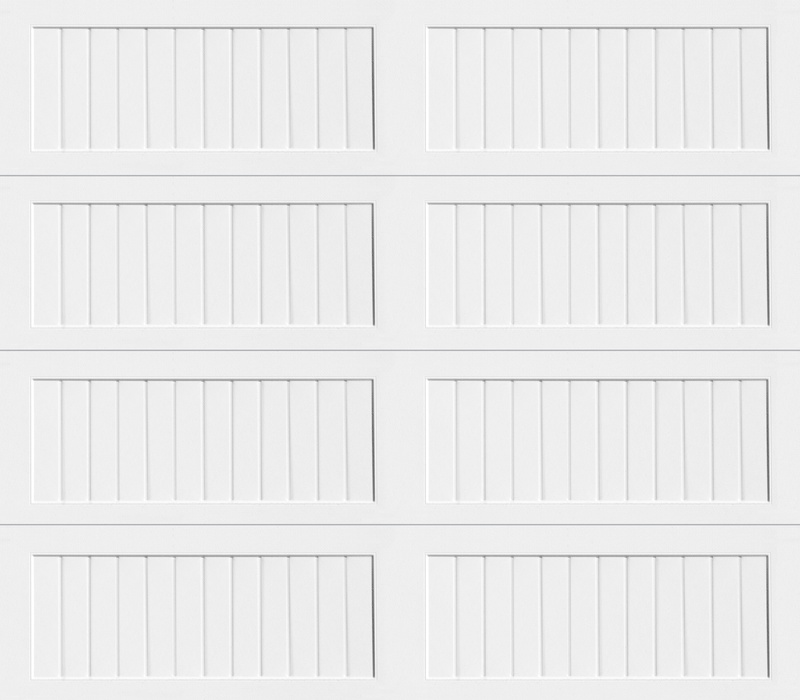 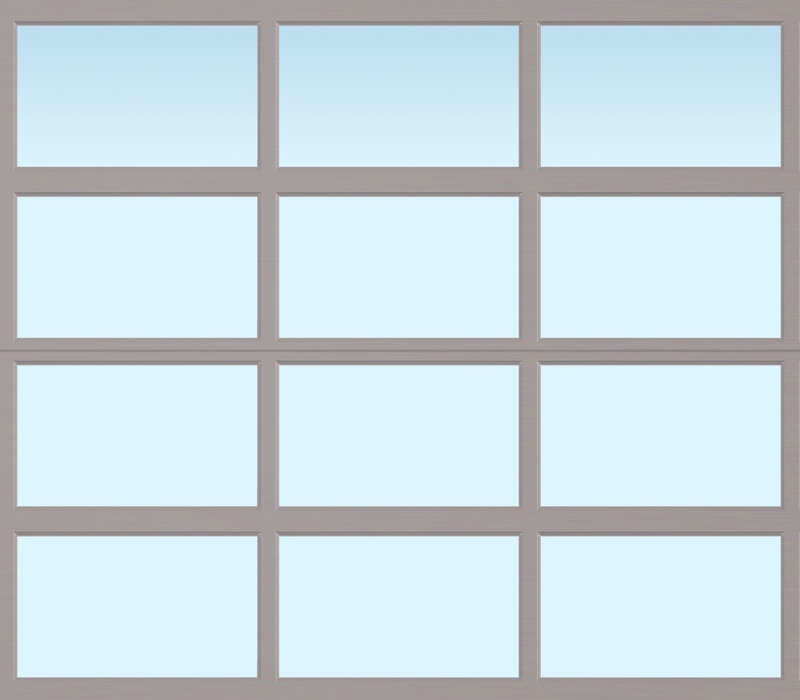 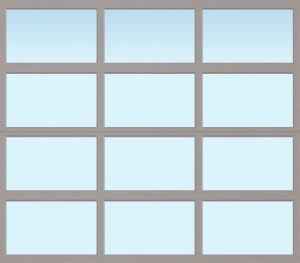 Choose from a wide array of panel designs, color, window, and insulation options to compliment your home. 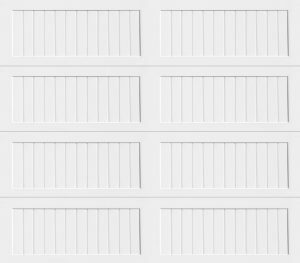 Residential garage doors are constructed of either steel or aluminum and are backed by an exceptional warranty.